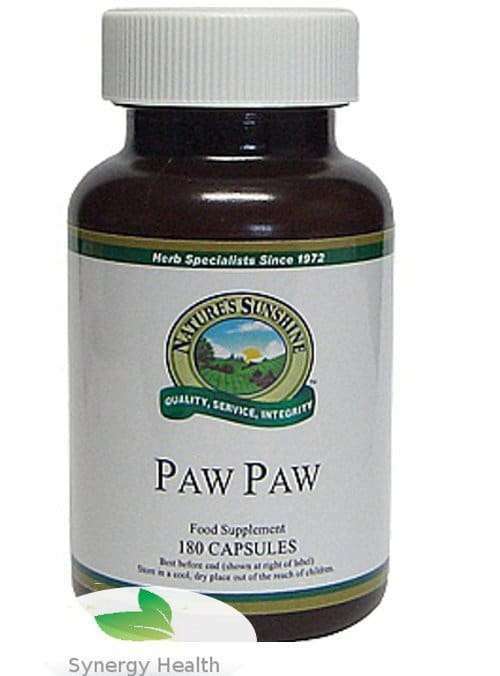 Paw Paw is a unique product. Nature’s Sunshine uses an extract of the twigs of the North American Paw Paw tree, which contain the most concentrated amount of acetogenins. 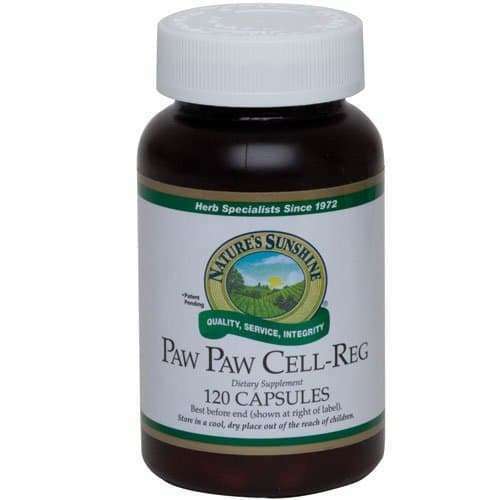 Paw Paw is a unique product that selectively targets specific cells to enhance the overall health of your body. Nature’s Sunshine uses an extract of the twigs of the North American paw paw tree, which contain the most concentrated amount of acetogenins. 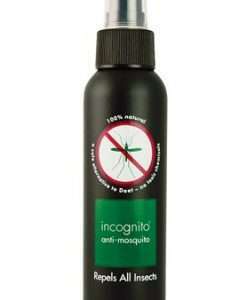 Each capsule of Paw Paw Cell-Reg contains 8.5mg of standardised paw paw twig extract. Instructions: Take 2 capsules 3 times daily with food. (180 capsules per bottle). Do not take when pregnant and do not exceed recommended dose. Fast response and mail correspondance. Delivery was also quick and correct. Altogether excellent. Ivan B.